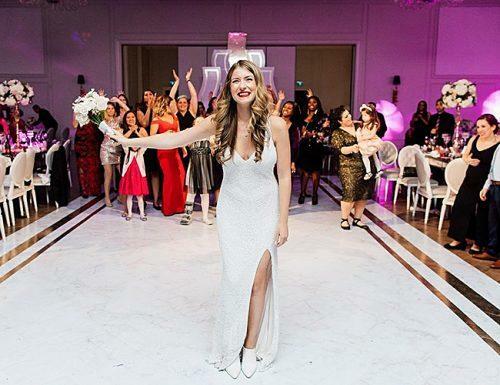 Who could imagine a classical wedding without its sweet bouquet toss tradition? When all single women queue up, willing to catch the desired bouquet. According to the legend, the winner is going to marry next in a very short time. For this, but not only, but reason, this part of the wedding also deserves its very own list of bouquet toss songs to start the party and live up the guests. However, this is not going to be the father daughter wedding dance songs, so mind the thing while creating your own playlist. And if you are looking for tunes and trying to build up a list of best wedding songs to toss your bouquet and get your party takes into position, then you are in the right place and at the right time. Just look through our music suggestions below to come up with a perfect choice for this hilarious wedding moment. 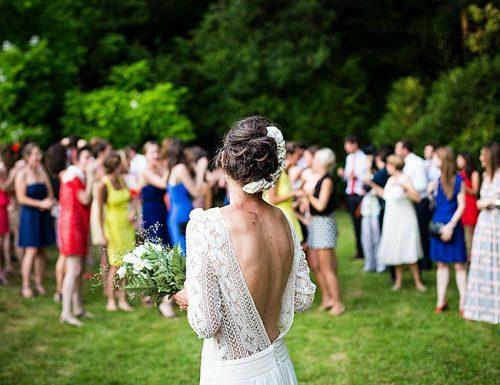 Here is a list of modern songs you can aptly throw a bouquet or garter to. This is the kind of funny bouquet toss songs to rally your friends and get them in the mood. Moreover, these tracks are a call to forget your many different checklists and have some fun. So, plan a list of short mother son dance songs later, but now dip into the following bouquet toss music for the girls. Now we’re going to talk about cool rock, indie and some alternative music for bouquet tossing. However, this music is for the bride that is ready to rock and party the night with her friends and family. Without a doubt, you don’t want slow dance songs for your bouquet toss. Instead, you want these kinds of songs that you can rock to. So, enjoy the wedding song for the bride music and get tossing. Below there are a few songs which would make cute wedding songs to throw a garter to. While the main topic here has been the bouquet, it won’t be right to leave without music for the garter. Thus, while we have bouquet throwing songs, here’s some country music for tossing your garter. All in all, a wedding should have a big list of songs to choose from to cover every aspect of the wedding and more. There are wedding songs for the bride, some for the mother-son dance, the entrance, and exit of the couple, and more. 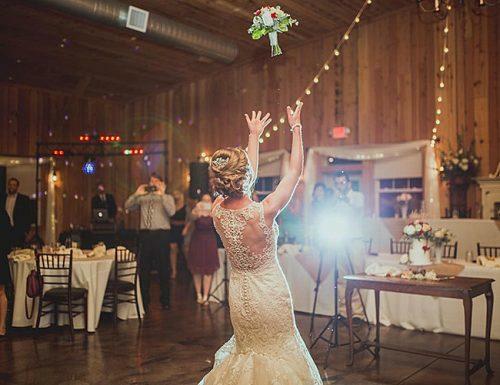 At this point, while making up your music list for your special day, be sure not to forget your bouquet toss songs. These songs will definitely add a lot of fun to your special day; this is to catch the bouquet at a wedding.